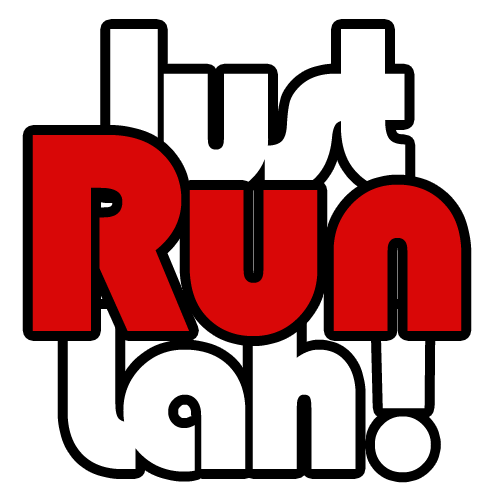 Cancellation of Malaysia Marathon 2017 | JustRunLah! 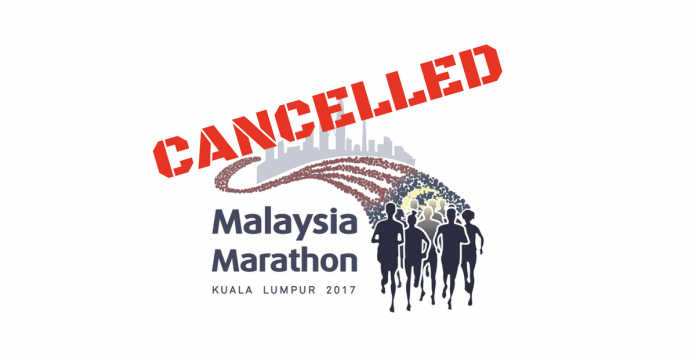 It is with deep regret that we announce the cancellation of Malaysia Marathon 2017 scheduled on 1st October 2017 at Dataran Merdeka. The cancellation is due to unforeseen circumstances which would have impacted the overall event quality. It was a truly difficult decision to make and we sincerely apologise to all those who have registered for the event. All registered runners will be receiving a full refund of their participation fee and we are targeting to complete the refund process within 30 working days. We wish to thank each and every participant who have supported us right from the start and greatly appreciate your patience and understanding.